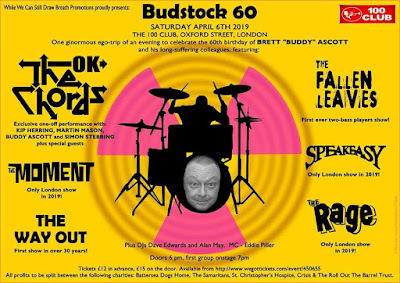 Budstock “One ginormous ego-trip” to celebrate the 60th birthday of Brett ‘Buddy’ Ascott (his words, not mine I hasten to add…) was an idea 10 years in the making. 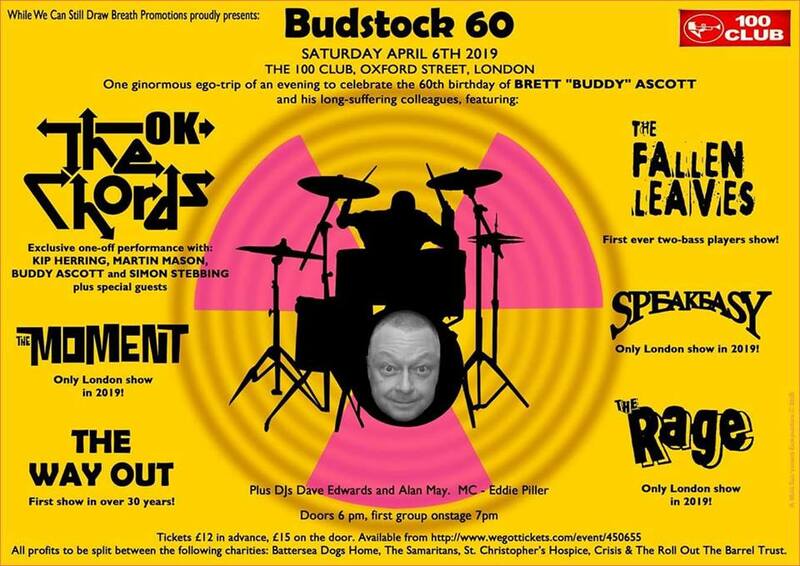 Originally mooted for his 50th birthday, the plan was to get together some of the bands he had drummed with over the years for a one-off gig. Unfortunately, for various reasons, it never got off the ground at the time but the idea remained dormant until it came round to the planning for Buddy’s 60th birthday. The plan was rekindled, he would gather together six acts - The Rage, The Way Out, Speakeasy, The Moment, his current employers The Fallen Leaves and of course the band for which he is best known, The Chords, or The Chords OK as they were dubbed on the night. 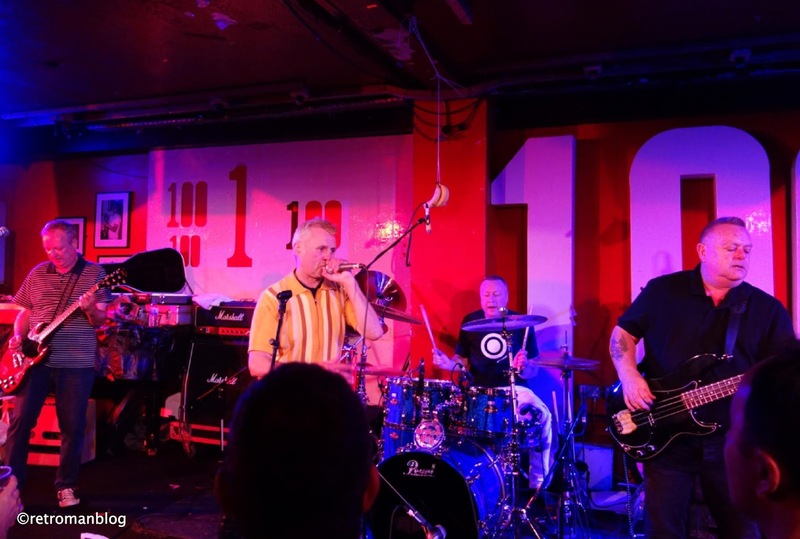 So, on April 6th we gathered at London’s iconic 100 Club to pay tribute to one of “the nicest men in Rock” (they may also be his words…) and witness the ceremonial handing over of the bus pass to our hero. He’s a popular chap is Buddy, selling out The 100 Club quicker than most bands is no mean feat and the demand for tickets would have freaked out even the most hardened black market ticket tout. Drummer with numerous bands, wearer of silly hats and connoisseur of exotic shirts, Buddy is indeed a man of many talents and all three were on display tonight. He took his place behind the drum kit wearing a different hat and a different shirt for each of the six bands performing for our pleasure. Six bands in one night is tiring enough even if you’re just there watching but to drum with six bands in one night is madness, surely! I probably wasn’t the only person to tell him he was crazy when I heard about the idea. He would be exhausted, I told him, he wouldn’t have time to talk to anyone or enjoy the party I moaned. He’d have to start early in the afternoon to fit everything in, and I warned, you’re not 50 anymore you know etc. etc. However, I’m bloody glad he didn’t listen to the advice as it turned out to be one of those special one-off events that will be talked about for years to come. Although, it was Buddy’s birthday, we were the ones getting all the treats. 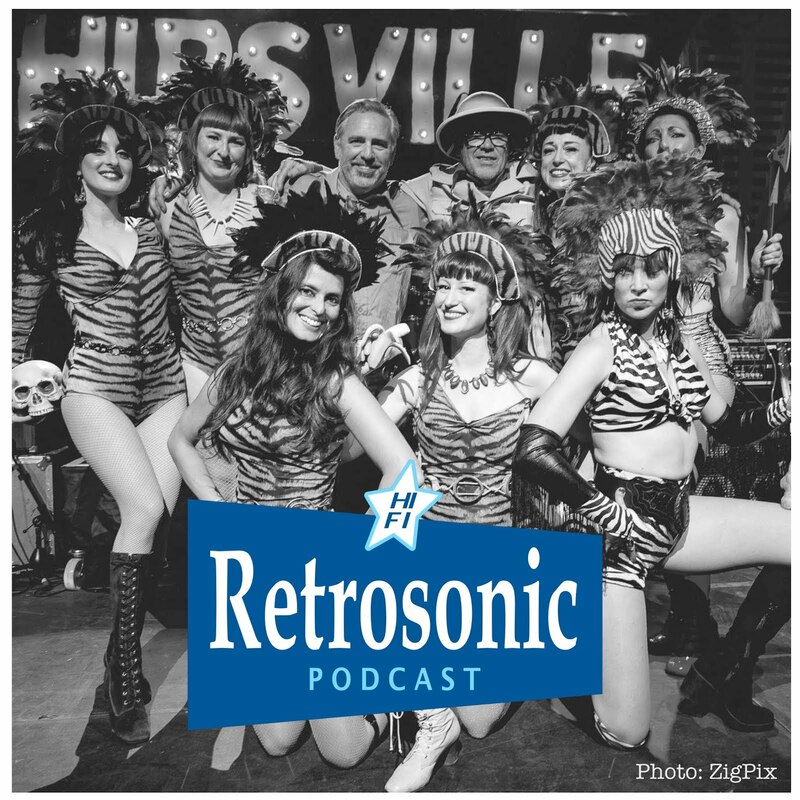 In addition to the six bands there were free exclusive CD’s featuring rare tracks from his various bands, Budstock badges and birthday cake. The Rage opened proceedings, then The Way Out who impressed with their catchy Power Pop. 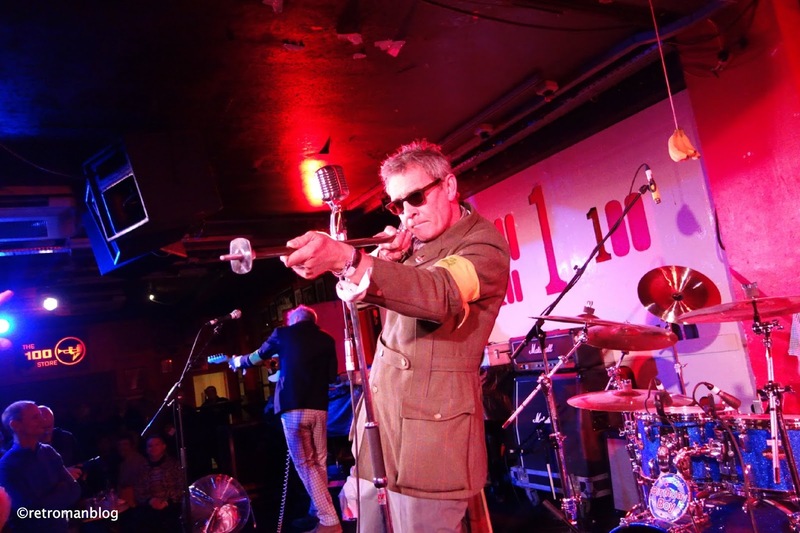 There was the Mod Revival ‘super group’ Speakeasy and then we had the excellent Moment. 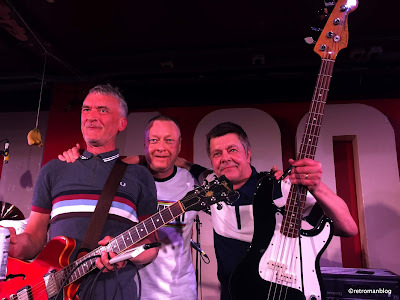 Buddy’s current employers, and Retro Man Blog regulars The Fallen Leaves were next with their two bassists line-up. Current bass player Matthew Karas playing harmonica before taking over the bass from his predecessor Gaz Evans. 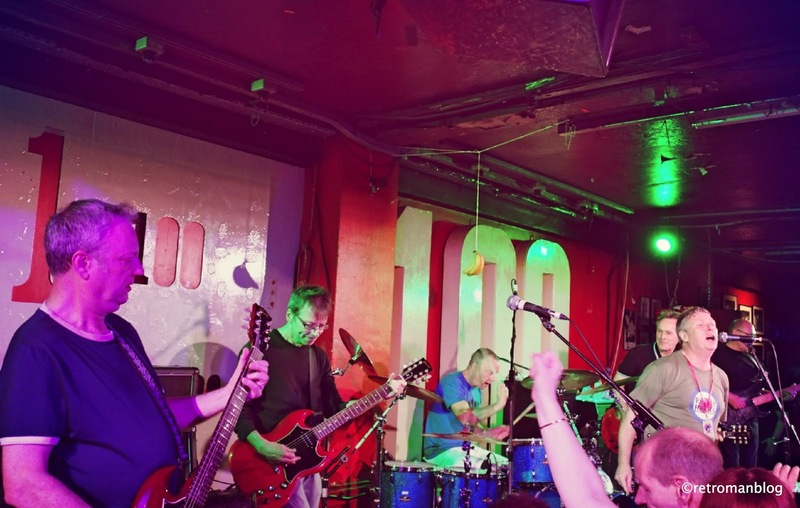 The Leaves put in their usual entertaining set of Pop Punk perfection, or was it Punk Pop perfection? To top it all there were the headliners The Chords OK. 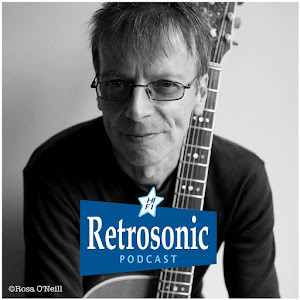 The excellent guitarist Simon Stebbing from The Purple Hearts joined Buddy, Kip and Martin from The Chords and they crashed through a selection of their classic tracks such as “Maybe Tomorrow” and “Something’s Missing”. Just before their set, I bumped into Damian O’Neill from The Undertones and The Everlasting Yeah, strangely enough in exactly the same spot as when I last saw him at The Limiñanas 100 Club gig back in February. 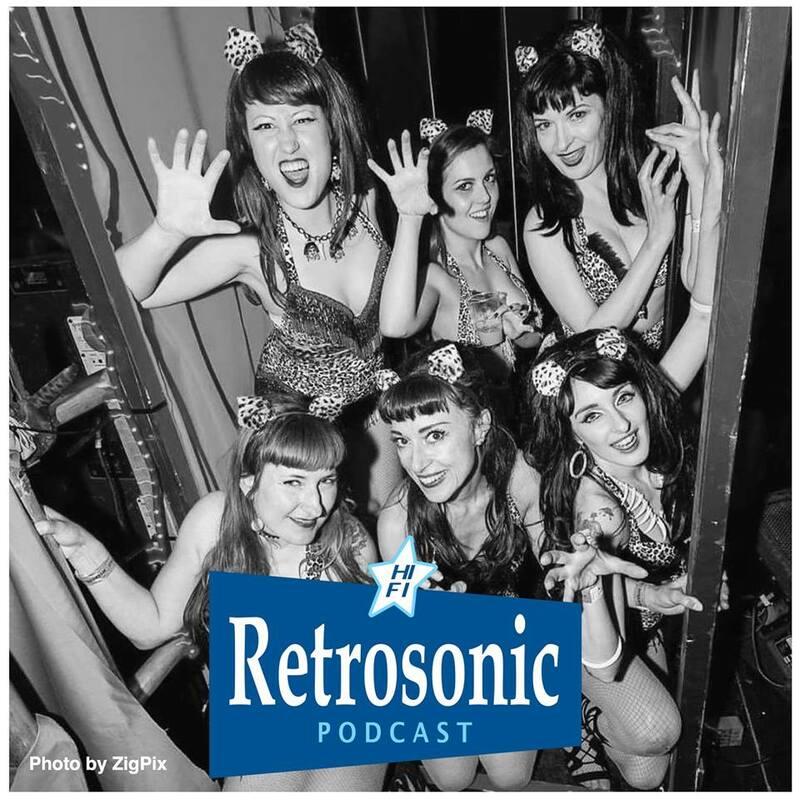 “Are you getting on stage as a special Guest?” I asked him, adding “It would have been great if Billy had come over from Japan for this” and I noticed something in Damian’s eyes that told me this might not just be an idle dream. Damian then made his way to the stage for the encore and was joined by another familiar face. Yes! 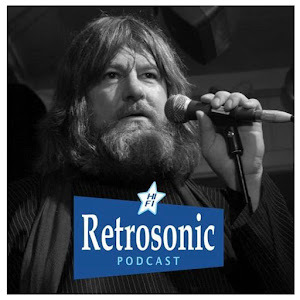 It was indeed Billy Hassett, original singer with The Chords, what a great surprise! 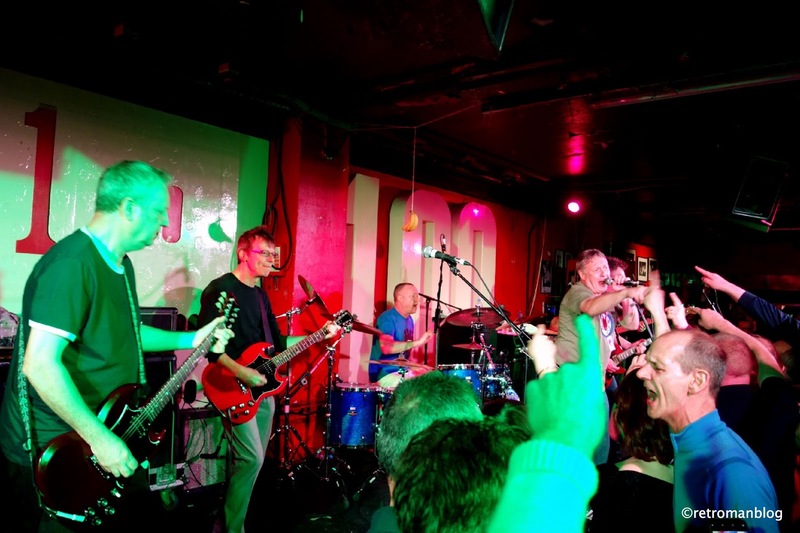 They kicked into The Undertones classic “Teenage Kicks” and the crowd went nuts. 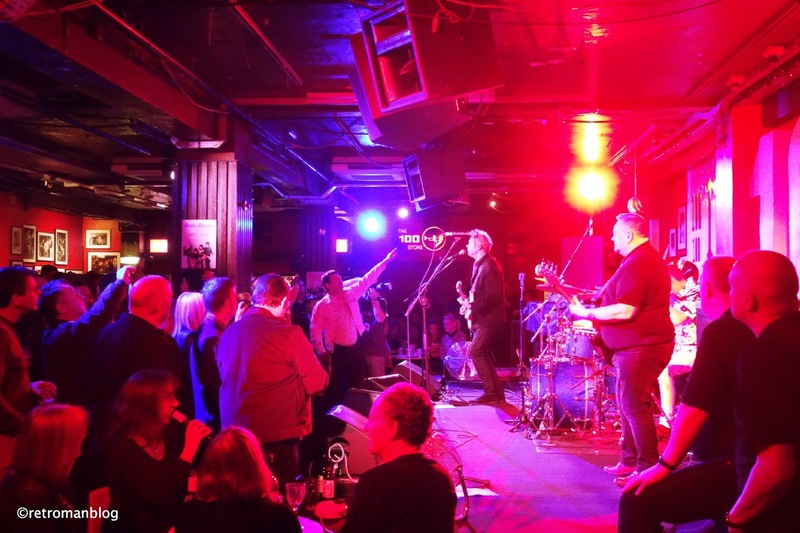 An awesome blast of The Chords debut 1979 single “Now It’s Gone” raised the roof with the added volume of the crowd singing along. 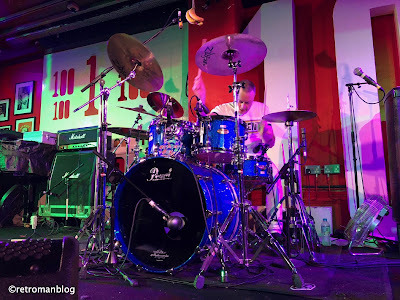 Unfortunately, Buddy was exhausted, out on his feet and signalled that he just couldn’t do any more encores otherwise we would have kept him there drumming all night. It was a bit of a shame that Billy couldn’t have done a couple more numbers but everyone understood that Buddy needed a well-deserved break, after all, he is 60! Huge congratulations to Buddy and his team of helpers behind the scenes who made this a unique and special night for all of us lucky to be there, it will not be forgotten. They also raised a lot of money for Buddy’s various chosen charities Battersea Dog's Home, The Samaritans, St. Christopher's Hospice, Crisis and Roll Out The Barrel Trust and it’s still not too late to donate if you feel inclined. 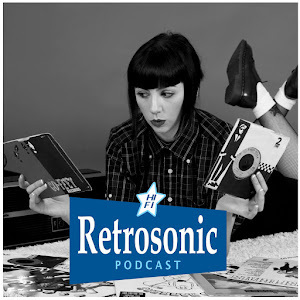 Some more videos can be found at our YouTube channel here and there are more photos at the Retro Man Facebook page here. 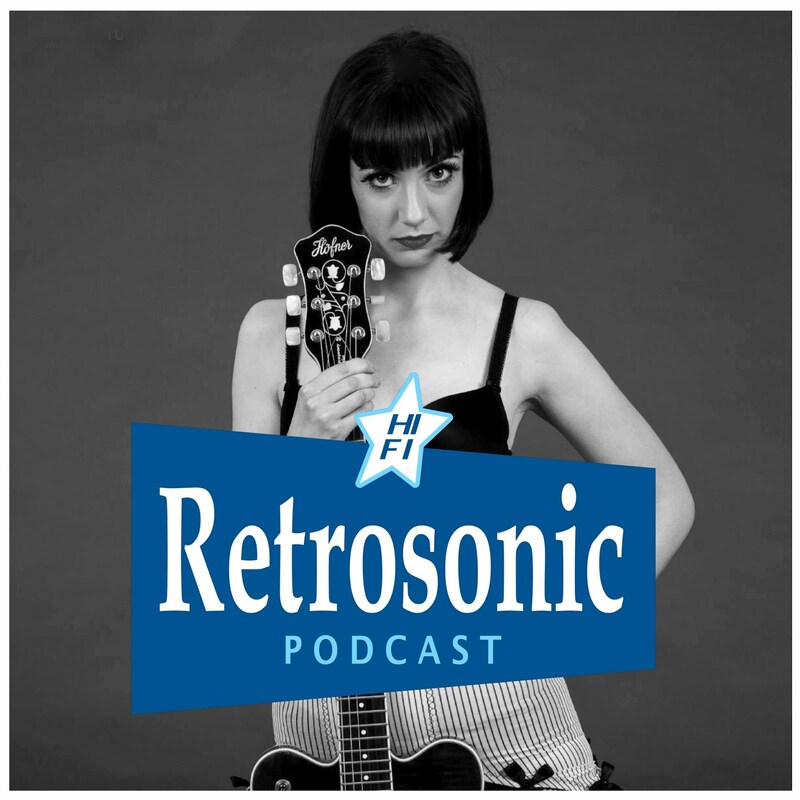 I spoke to Buddy a few weeks before the gig in Episode 33 of Retrosonic Podcast, which you can listen to/download at our Soundcloud site here. 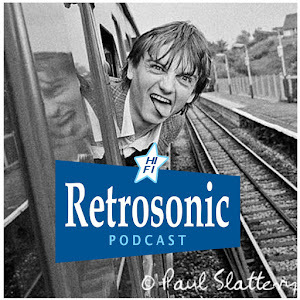 Don’t forget he also has his very own special Retrosonic Episode in which he takes us on thoroughly entertaining romp through his musical career and you check this out below.